The other day I presided over my friend’s burial service. We live in a broken world—this world is not as it should be. God has a solution—there is something greater beyond death. Resurrection—we shall rise again & be freed from all corruption. Reunion—we will not be separated from each other. We will be in a perpetual reunion. I've had the realization God has acted on our behalf and provided for us a greater answer to our need—Life has triumphed over death. Grace have triumphed over sin. Love has triumphed over condemnation! 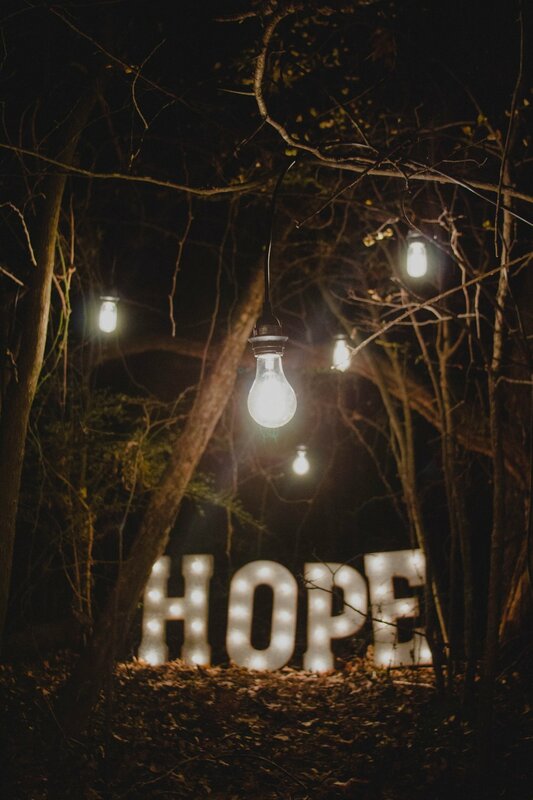 There is a reason for hope and hope has a heart beat.